If you have private health insurance, or are considering getting it, a series of changes which came into effect on April 1 are worth knowing about. This year's premium increase is quite small compared to recent years, and the reforms are generally sensible. But cost pressures and confusion in private health insurance cannot be fixed overnight. Many hospital procedures such as cardiothoracic surgery, colonoscopies, hip and knee replacements, are increasing in volume by over 5% a year. 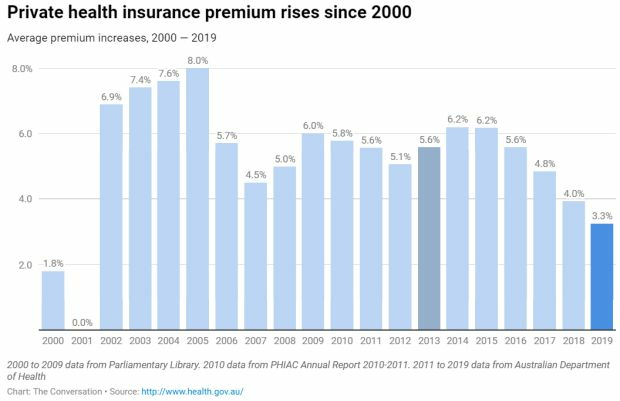 So as patients use their health insurance more, it's reasonable for the price to rise. 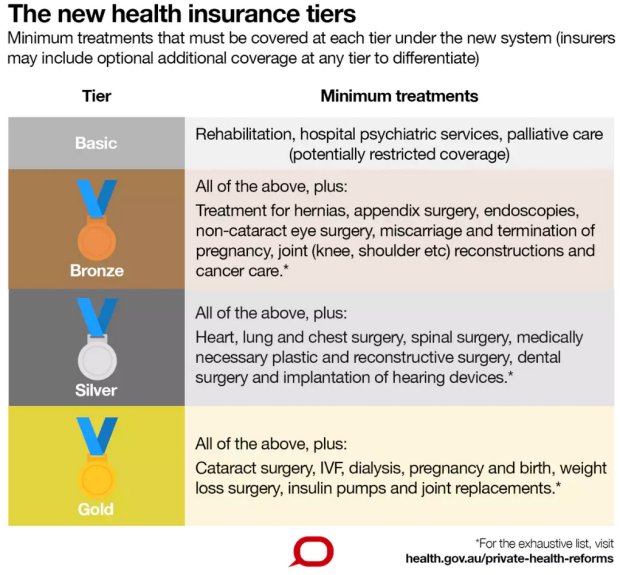 For instance, policies in the "basic" tier are required to cover rehabilitation services, hospital psychiatric services, and palliative care. Peter Sivey is an Associate Professor, School of Economics, Finance and Marketing at RMIT University. Terence Cheng is a Senior Lecturer, School of Economics at the University of Adelaide.